Are you a little wild? 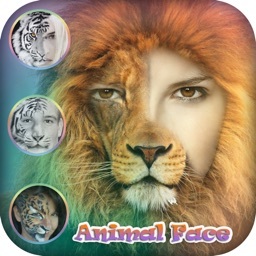 Now you can blend your face into an awesome fierce animal. 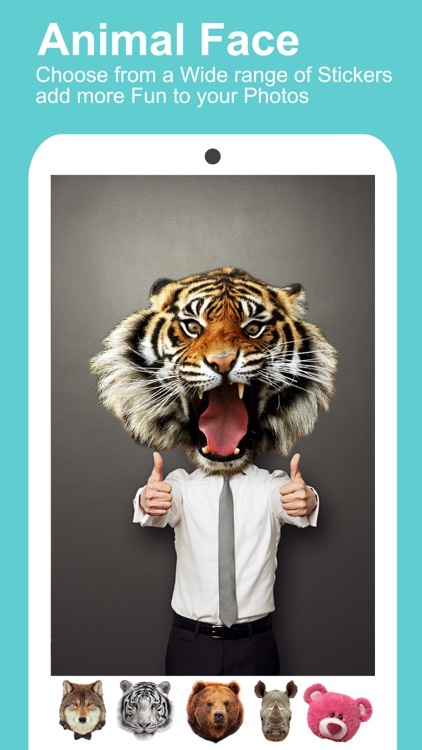 Morph your face into an animal! 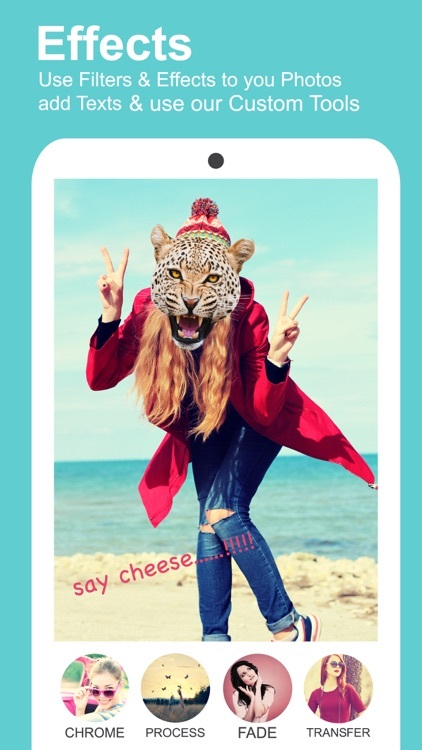 One of the best animal face making app is finally here! 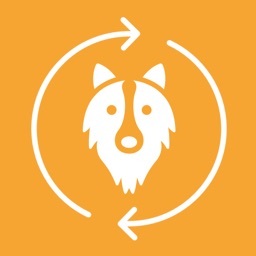 This is a great animal face making app where you can choose animal faces from the sticker collection and replace it with any character in the photo. •	More than 10 different Faces in every Animal’s include. •	100 extra animal faces in the paid version. •	Write on faces to make cute animal pictures in add on text option. 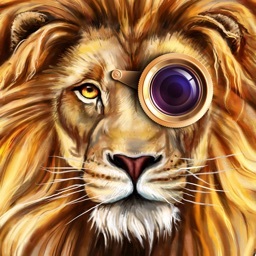 •	Loads of effects to see every different angle and to make the balance of face with animal. 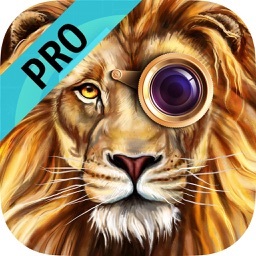 •	Add filters for a perfect face montage. •	Save images and share directly to e-mail, Instagram, Facebook and Twitter. 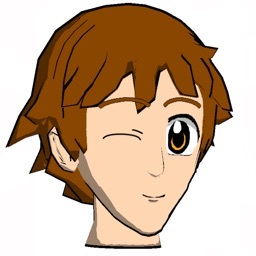 •	Pick image from photo gallery or take image with camera. 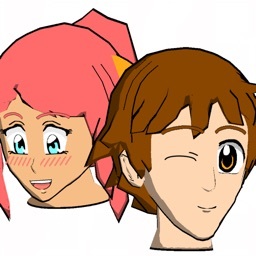 •	Use front face photos. •	Tap on plus (+) button to add more faces on your picture. •	Attractive UI design with easy interface. •	More animal faces both available in paid and free version. •	Small bugs are fixed in new version. 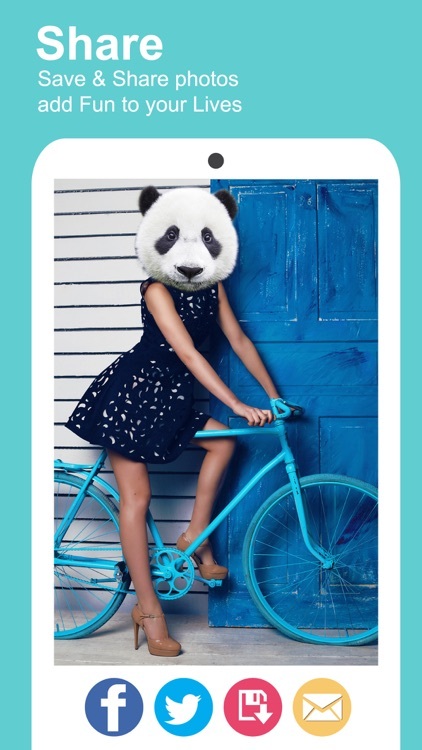 Add a spark to your photos with a variety of snap filters and effects available in our super “Insta Animal Face Maker” app and enjoy this fun image editing process. 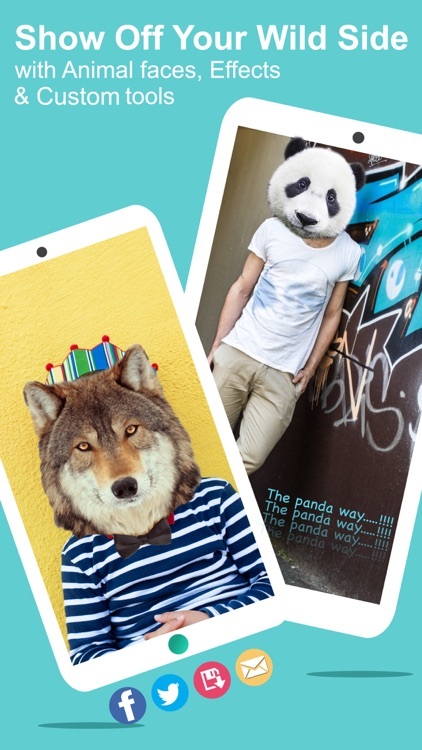 Lose yourself in our giant collection of cute animal faces and perform a photo face makeover in an instant.